Seaweeds could hold the key to a cure for Parkinson’s disease, says a researcher at the University of New Brunswick. Thierry Chopin, a professor of marine biology and scientific director of the Canadian Integrated Multi-Trophic Aquaculture Network based at UNB Saint John, was one of the authors of a study published recently in the journal Neuroscience Letters. The emergence of Parkinson’s disease is linked to the misfolding of the protein α-synuclein. 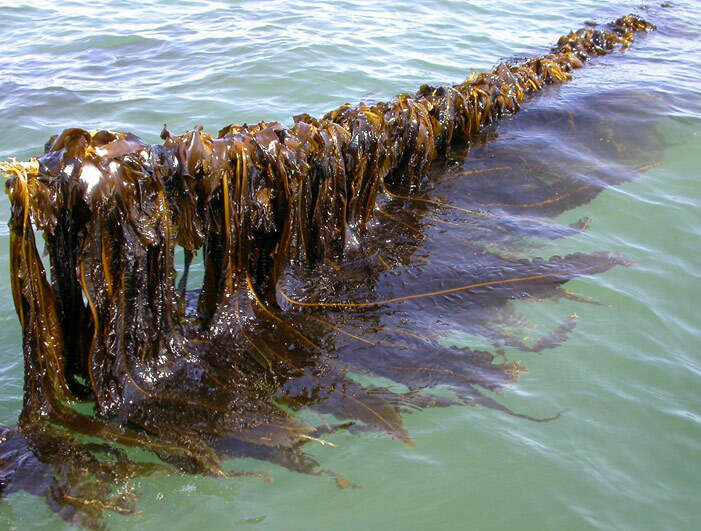 The researchers found that an extract from the brown seaweed Alaria esculenta can prevent this conversion and, therefore, could be useful in avoiding the onset of the disease or delaying its progress. Dr. Chopin says the work was possible because of the strengths and diversity of the research team from UNB Saint John, Dalhousie University and the National Research Council in Halifax. He sees tremendous potential in the Bay of Fundy. Photo 1: Brown seaweed Alaria esculenta cultivated at an Integrated Multi-Trophic Aquaculture (IMTA) site in the Bay of Fundy. Photo credit: Thierry Chopin. 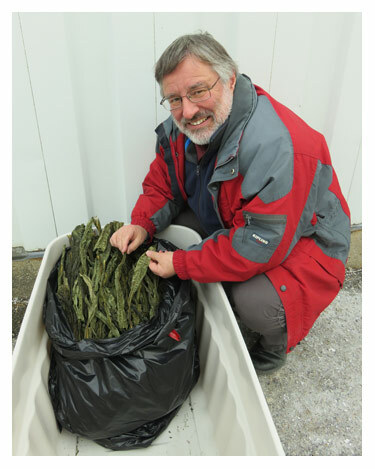 Photo 2: Dr. Thierry Chopin with samples of dried Alaria esculenta. Photo credit: Constanza Chianale.